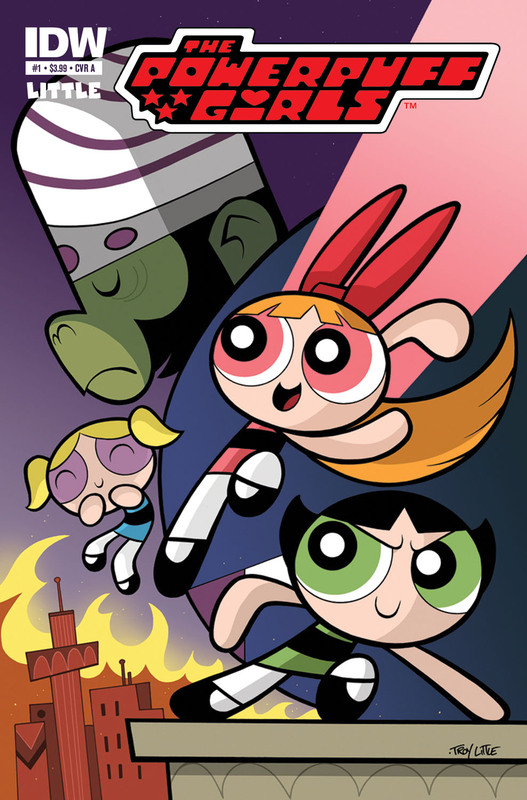 At a licensing expo in Las Vegas, a Cartoon Network executive announced that the network’s hit classic series “The Powerpuff Girls” will return for new episodes in 2016. There’s no information on what animation style the new series will take (per almost everything in animation nowadays either in CGI or using Flash), though I could see it as in the style of the recent “Dance Pantsed” special. Accompanying the girls’ return will be the usual merchandising deals. Read more details on this Toonzone article.